Everyone will know that you support the Los Angeles Angels of Anaheim when you show up at the ballpark in this Women's Majestic Kole Calhoun Los Angeles Angels of Anaheim Player Replica Red Alternate Jersey. 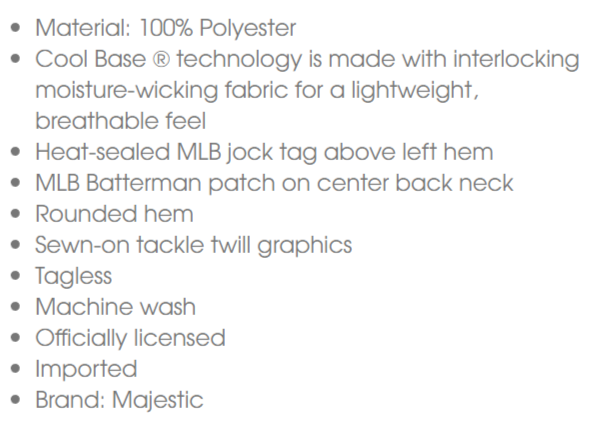 You'll be comfortable even at the bottom of the ninth inning thanks to its lightweight technology. The sharp Kole Calhoun graphics on the back of this Los Angeles Angels of Anaheim jersey will surely upgrade your outfit and set you apart from other fans!